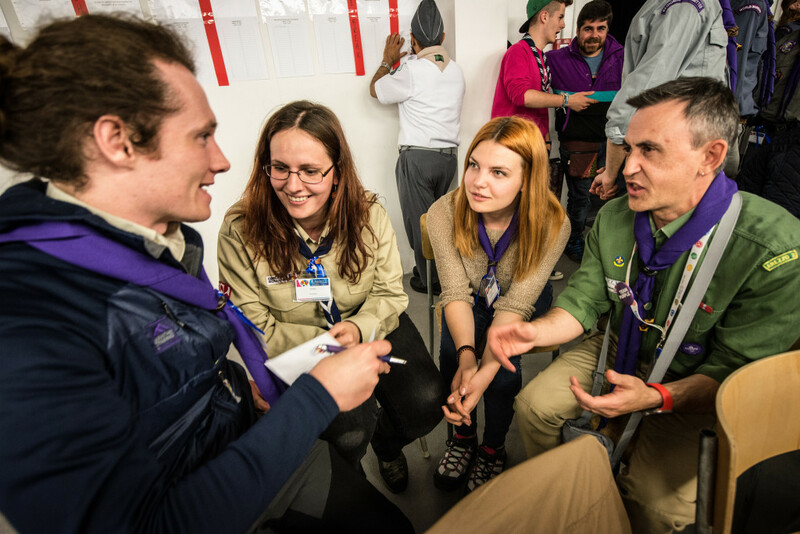 The European Scout Region of the World Organization of the Scout Movement (WOSM), in collaboration with Cercetasii României, the National Scout Organisation in Romania, is pleased to invite you to the 9th European Scout Education Forum 2018, which will be held in Bucharest, Romania, from 30 May to 3 June 2018. 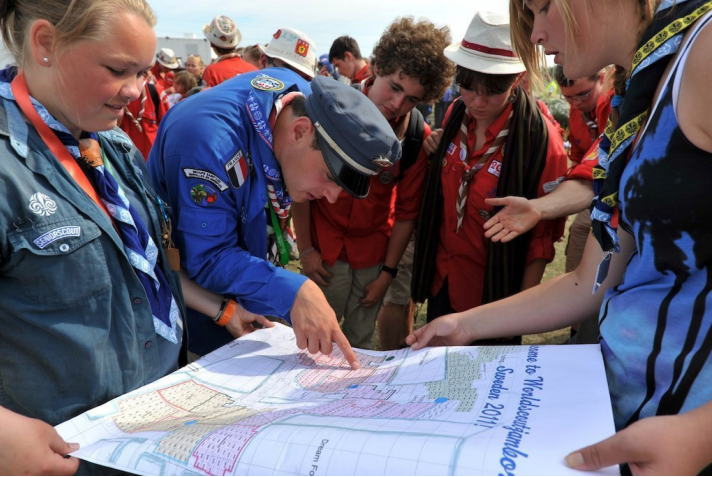 The aim of the European Scout Education Forum 2018 is to bring together those involved with the delivery of the Scouting programme in their National Scout Organisations and Associations, and through knowledge transfer, inspirational discussion, networking and support, assists those NSOs/NSAs in developing and implementing educational methods policies, strategies, projects and initiatives to better support the involvement of young people in their communities. If you or your colleagues are interested in attending this event, make sur to register before the deadline 15 April 2018! 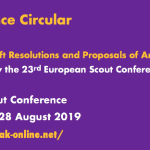 => Find out more about the 9th European Scout Education Forum in our Regional Circular 07 2018 and on the event’s website. 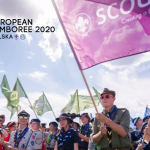 This Regional Circular provides you with an overview on how Scouts in the European Scout Region are currently accessing Erasmus+ funding opportunities. In view of the renewal of the Erasmus+ programme from 2020, the year 2018 will be key in the process of defining the future of Erasmus+. 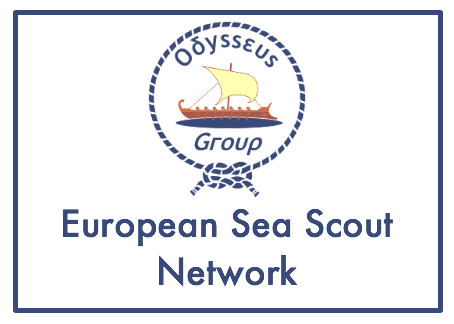 This circular therefore provides you with information on the future of this programme and how National Scout Organisations (NSOs) can join our advocacy efforts for a larger and more suitable Erasmus+ programme. Finally, this circular introduces you to the newly established EU European Solidarity Corps programme and other European funding opportunities. Find out more in Regional Circular 06 2018! 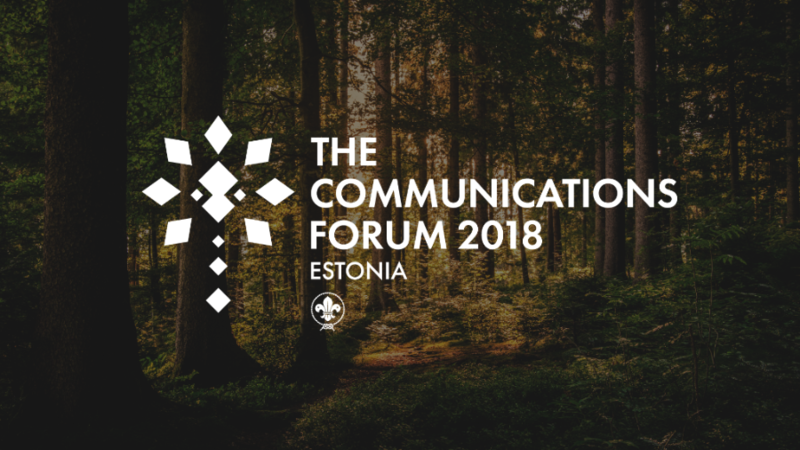 The European Scout Region of the World Organization of the Scout Movement (WOSM), in collaboration with the Estonian Scout Association, is pleased to invite you to the European Scout Communications Forum 2018, which will be held from 31 May to 3 June 2018 in Tallinn, Estonia. 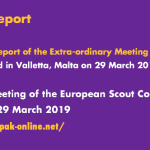 The topic of Public Image of Scouting has not been strongly present in the plans of the European Scout Region for some years. 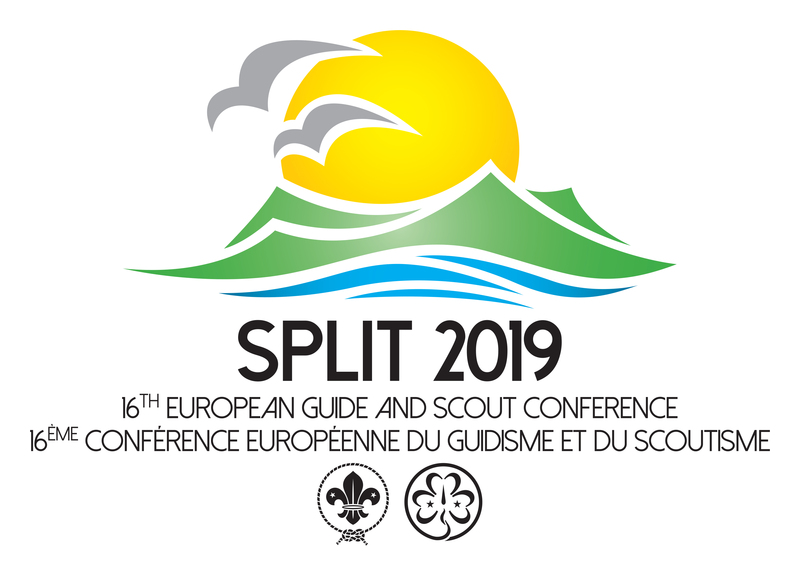 The European Scout Conference in Norway in 2016 changed that and decided that communications should become one of the important issues of the 2016 – 2019 triennium. 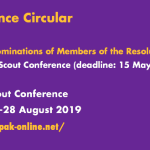 Also, the World Scout Conference in Baku repeatedly confirmed the Public Image of Scouting as one of the key areas of development. 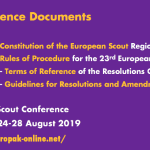 The European Scout Communications Forum 2018 will be the most important event of the Region dealing with this topic. 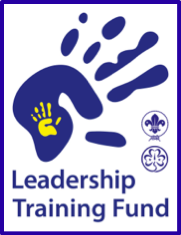 Find out more about this event, inlcuding a link to the registration form in Regional Circular 05 2018!